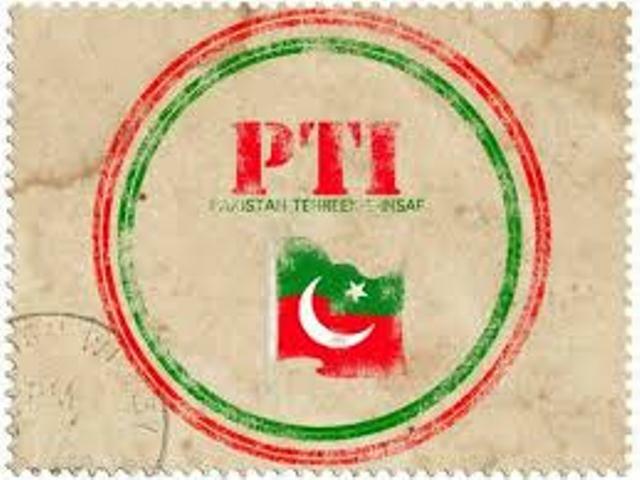 ISLAMABAD: By giving the Senate ticket to 37-year-old Faisal Javed Khan, a dedicated worker of Pakistan Tehreek-e-Insaf (PTI) belonging to a middle-class family of Swabi, the party has tried to get rid of the impression that it belongs to landlords only. This time around, the party gave five out of six Senate tickets to their workers belonging to Khyber Pakhtunkhwa (KP). The candidates included Faisal Javed Khan, Major (r) Fida Mohammad Khan, Azam Khan Swati, Dr Meher Taj Roghanni, Khial Zaman Orakzai, and Ayub Afridi. 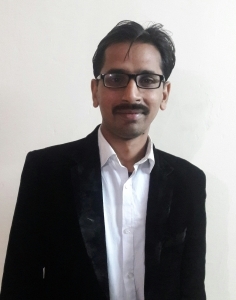 Faisal Javed, a media professional, started his political career in 1996 and rose up the ranks within the party over the years. Currently, he is serving as PTI central additional secretary information and was also a member of the core and central executive committees of the party. Faisal, dubbed as the ‘Voice of PTI’ during political rallies, had been known to introduce party chief Imran Khan to workers with passion and enthusiasm. He hosted more than 500 rallies for Imran Khan across Pakistan, including the historic Minar-e-Pakistan rally held on October 30, 2011. He also campaigned for Khan in 1997 and 2002 general elections. While talking to Pakistan Today, Faisal said that he was overwhelmed and deeply humbled by Imran Khan’s confidence and trust in him. This can only happen in PTI where a simple worker could be given the Senate ticket, he added. He further said that he had no political background, adding that he was determined to contribute as a soldier to Imran Khan’s cause to make Pakistan corruption-free and help empower the poor segments of the society. Talking about his past, Faisal said that when he joined the party he gave a maiden speech in 1996. It was so encouraging and motivating to hear my name from Imran Khan who said during one of his rallies that young people like Faisal should come forward to help change the fate of Pakistan, he added. He said he saluted Khan’s determination and his unprecedented struggle against the corrupt political and social mafia in the country. Another PTI candidate for the Senate polls included, Dr Meher Taj Roghanni, currently serving as KP Assembly deputy speaker and was elected as a member of provincial assembly (MPA) in 2013 on a seat reserved for women. Meanwhile, Khial Zaman Orakzai is an elected member of National Assembly (MNA) from Hangu and Major (r) Fida Hussain is PTI Malakand Division secretary-general. It is pertinent to mention here that Senate election would be held on March 3, 2018. Presently, the party had seven senators in the upper house and only one of its senators, Muhammad Azam Khan Swati, was scheduled to retire in March. However, the party had decided to approve his name for another term of six years in the House and he was likely to continue. The PTI was expecting to win six Senate seats out of 52, all of them from KP, thus increasing PTI’s strength to 12. The KP Assembly would elect a total of 11 senators and under the formula of electing a senator, one senator needed the vote of 17 MPAs. Currently, PTI was backed by 61 MPAs, Qaumi Watan Party (10), Pakistan People’s Party (6), Pakistan Muslim League-Nawaz (16), Jamaat-e-Islami (7), Awami National Party (5) and two independents.